Get this amazing wall hanging hexagon planters for your home or office, specially made for those who love wall art. You can simply help yourself to get a combination of art and plant. 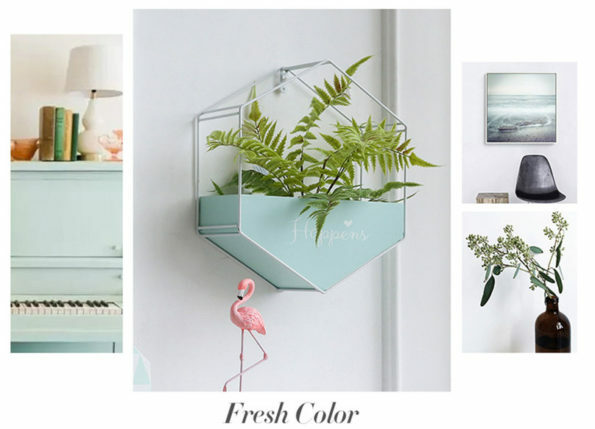 These are hanging hexagon wall planters to make your walls shine and look amazing. Buy one now!